In addition to our range of equipment, we offer training courses and commissioning of the equipment as well as assistance in laboratory planning. 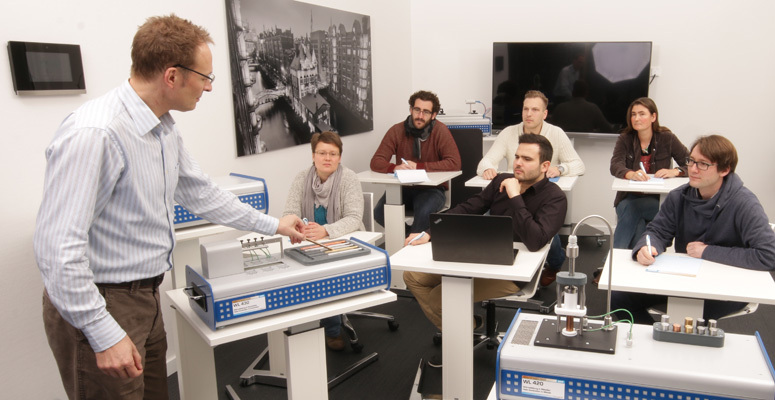 Training on our topics are carried out by the GUNT engineers either on site in your laboratory or at our new GUNT training centre in Hamburg. GUNT devices are installed in the customer’s laboratories, connected to fittings and put into operation. We can assist you with your lab design. 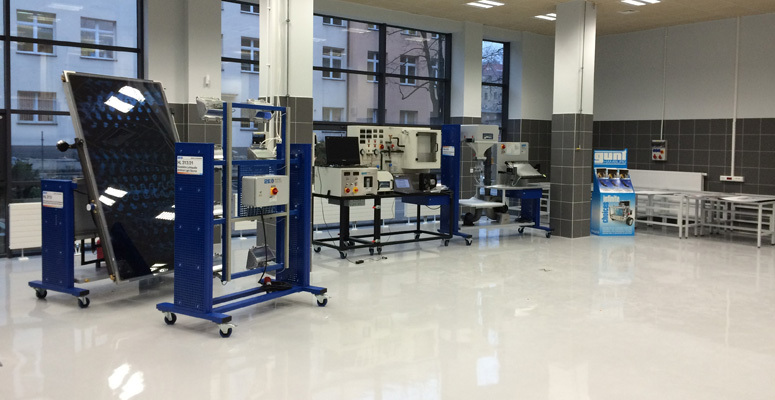 Together with the engineers at GUNT, you can discuss the equipment for your laboratory. At your request GUNT can help you to equip your laboratory. GUNT maintains partnership with many leading universities and this foothold in education and research has allowed us to remain on the leading edge in our field and to expand our range of training products to the benefit of all engineering establishments.